2017 was always going to be a difficult year for the Ultimate Fighting Championship following the many successes of 2016. MMA’s biggest star, Conor McGregor, did not fight once inside the octagon – instead losing to Floyd Mayweather in his professional boxing debut and pocketing over $100m in the process. Former light heavyweight champion, Jon Jones, returned to action again to defeat Daniel Cormier but once again failed a drug test to cast serious doubt over his future in the sport. Anderson Silva also failed another drug test which taints his tremendous legacy. Many cards failed to deliver over the last 12 months, but as always the UFC did provide some of the best cards in history. 2017 also proved to be a breakthrough year for many fighters who climbed the rankings to capture UFC gold.  After beating Anthony Pettis at UFC 206 to become the interim featherweight champion, Max Holloway went on to unify the belt by defeating Jose Aldo at UFC 212 in Brazil. On enemy turf, the Hawaiin star put on a clinic, and the fight was stopped in the third round. He was expected to defend his belt against Frankie Edgar at UFC 218 but an injury forced ‘The Answer’ to withdraw. 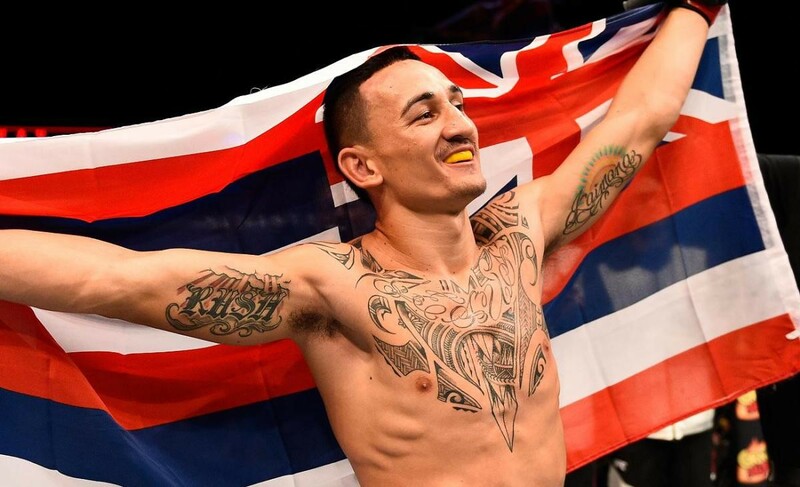 Aldo took his place, but Holloway again was victorious with a flawless performance in Detriot. Two victories over the greatest featherweight of all-time makes ‘Blessed’ my fighter of the year. 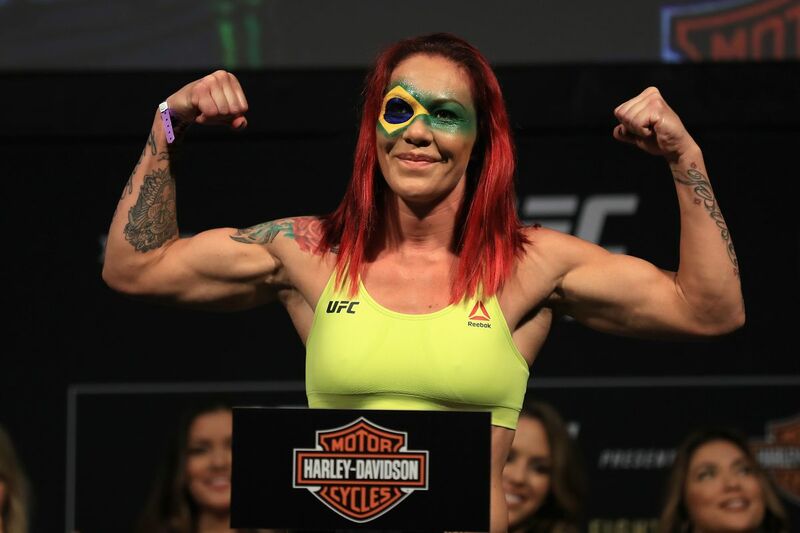 The UFC finally realised the star power that Cris Cyborg possesses in 2017 with a new division tailor-made for the Brazilian. Cyborg would no longer need to defy death by cutting so much weight just to fight in the UFC as Dana White crowned an inaugural featherweight champion at UFC 208. After Germaine de Randamie vacated the belt, Cyborg knocked out Invicta’s bantamweight champion, Tonya Evinger, to add UFC gold to her collection. 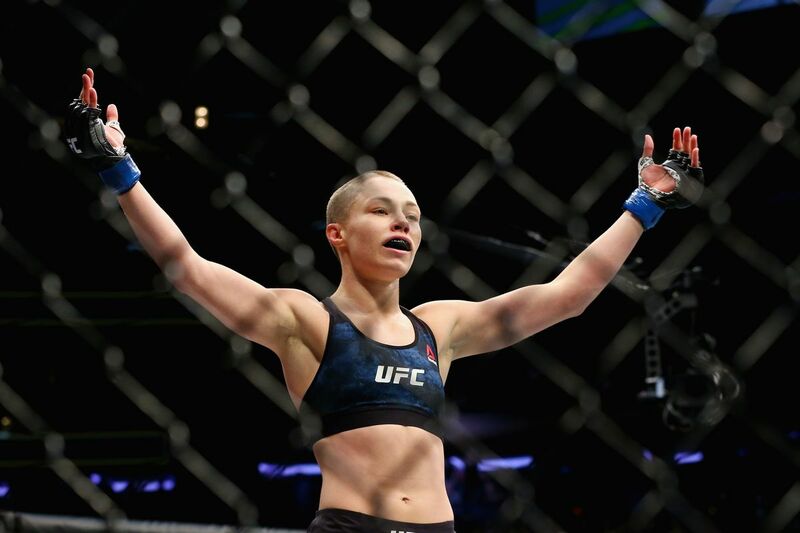 She defended her belt against former bantamweight champion, Holly Holm, at UFC 219 to solidify her legacy as one of the best fighters in the world. 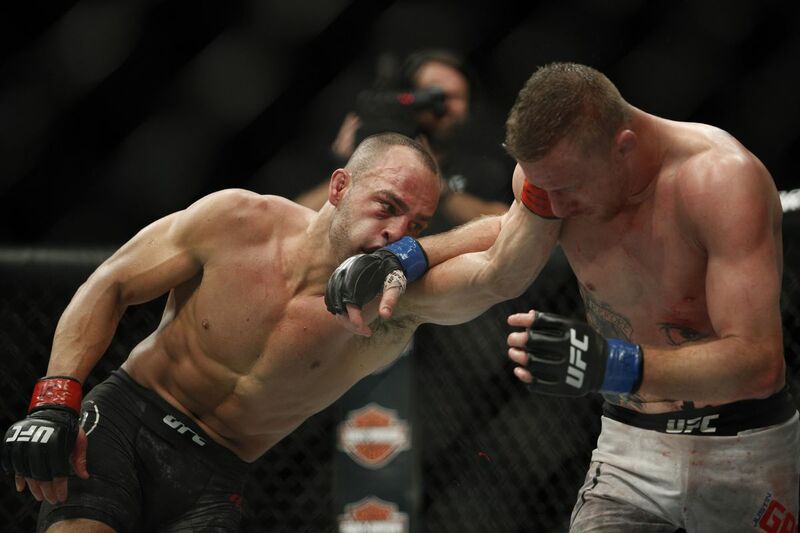 Former World Series Of Fighting lightweight champion, Justin Gaethje, promised to put on a show for the fans after finally joining the UFC with a 17-0 record. He defeated Michael Johnson on his debut in a fight for the ages and was booked to fight Eddie Alvarez at UFC 218 to crown ‘the most violent man on the planet’. The bout was an all-out war with Gaethje’s chopping leg kicks forcing Alvarez to search for the finish. It came in the third round with the former lightweight champion landed a flush knee to knock Gaethje out cold. Both men rightly received a fight of the night bonus for the spectacle and win my fight of the year. Knockout of the year in the UFC was a no-brainer. 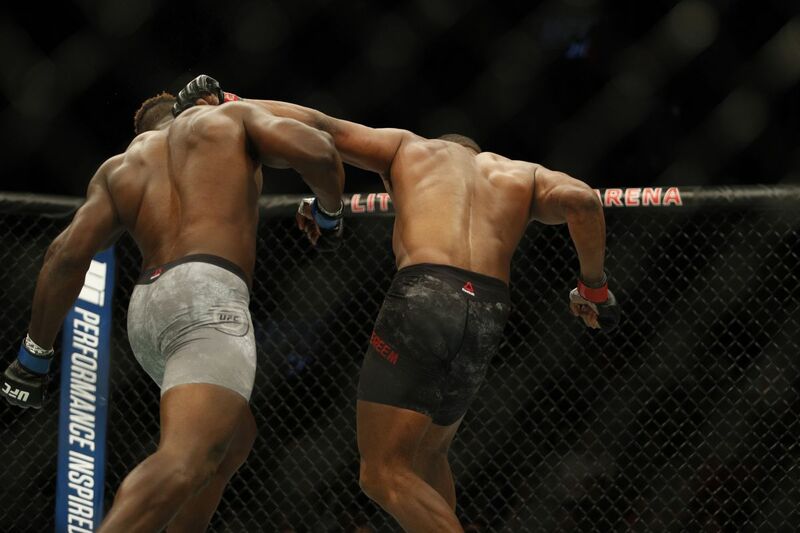 Francis Ngannou’s spectacular knockout of Alistair Overeem at UFC 218 was beamed around the world for all the see. 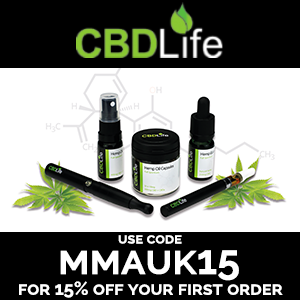 Ngannou, who holds the world record for punching power, landed an uppercut in the first round which stiffened the former Strikeforce heavyweight champion to make it five wins in a row. The Cameroonian native will meet reigning champion Stipe Miocic at UFC 220 for the heavyweight title. As well as some superb knockouts, we have seen our fair share of excellent submissions over the last 12 months. We witnessed Aleksei Oleinik submit Viktor Pesta using an ezekiel choke from full mount – the first ever in UFC history. 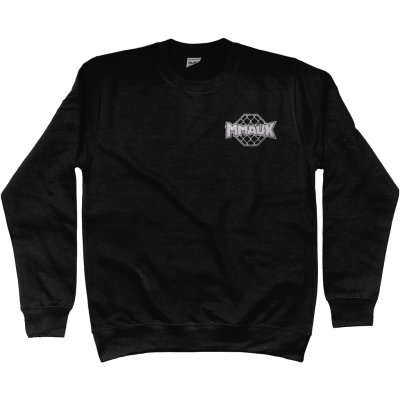 But my submission of the year goes to Demetrious Johnson. 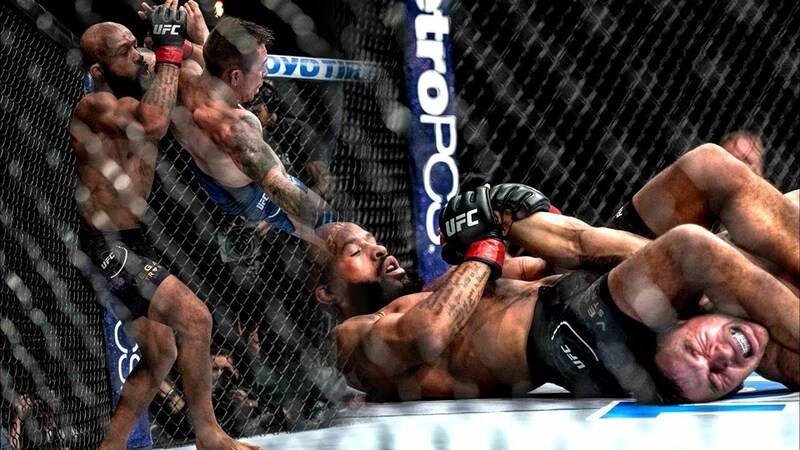 In his title fight at UFC 215 against Ray Borg, he was cruising to a decision win before throwing his opponent in the air and transitioning to a beautiful armbar. 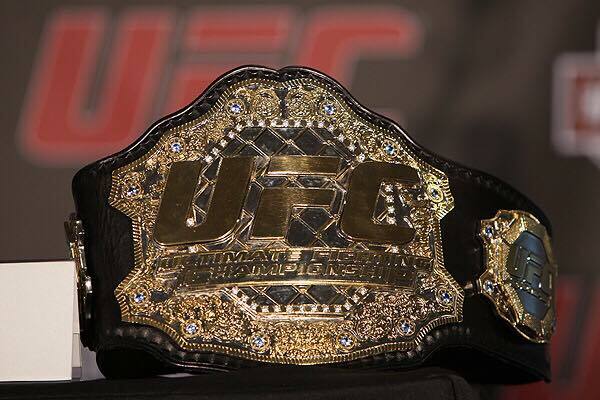 He broke the UFC title defence record with the win and done so in style. There were many shocks at UFC 217 in Madison Square Garden, but none bigger than Rose Namajunas’ win over Joanna Jedrzejczyk. The Pole had been dominant at strawweight since beating Carla Esparza for the title and was set to break Ronda Rousey’s title defence record. Namajunas had other ideas. She was given virtually no chance by oddsmakers of dethroning the strawweight queen. 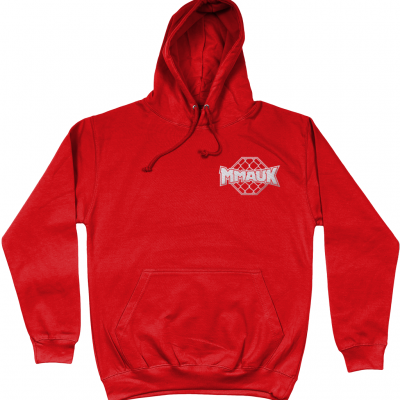 Her striking was excellent as she finished Jedrzejczyk in the first round to become the UFC strawweight champion. ‘Thug’ Rose’s victory also wins my upset of the year award. 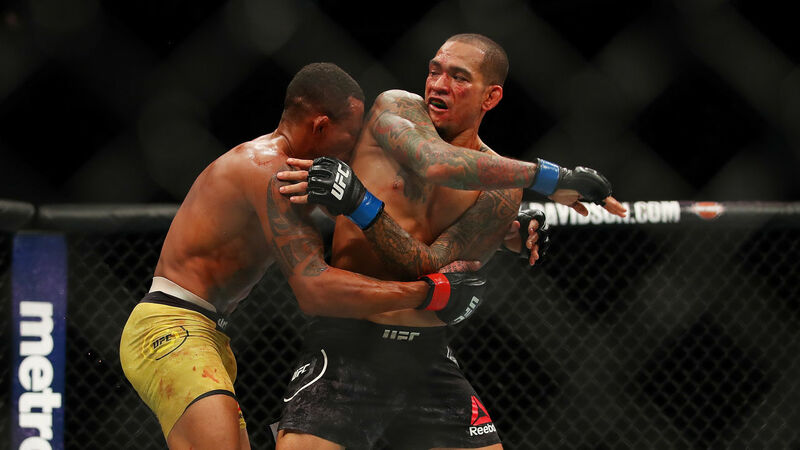 We’ve seen some great rounds of action this year, but it’s hard to top the first round of Yancy Medeiros against Alex Oliveira at UFC 218. Oliveira came out fast and was tagging the Hawaiian with hard shots that pinned him against the cage. Medeiros answered back with a hard shot to drop the Brazilian and bloody his nose. Oliveira rocked his opponent again, but Medeiros survived and eventually ended the bout in the third round. Every year there is a new batch of rising stars shooting to fame across the UFC roster. 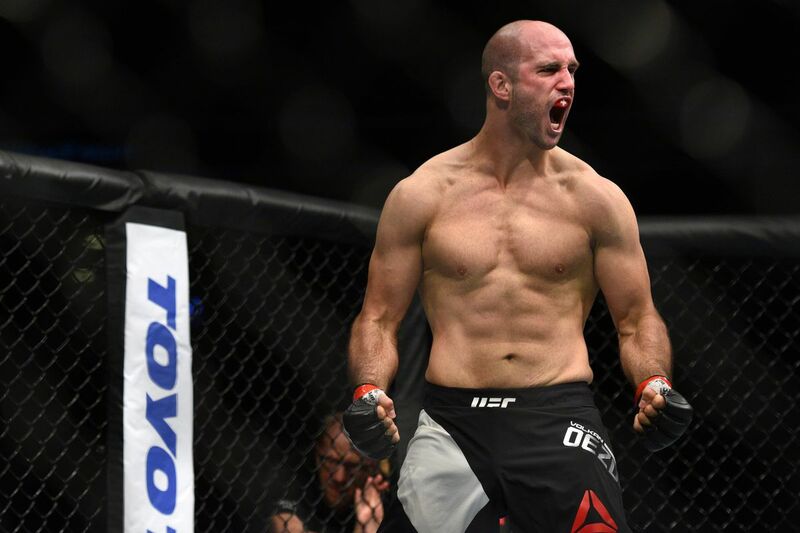 No-one has risen to the top quicker than Volkan Oezdemir. The Swiss light heavyweight entered the UFC only entered the UFC in February but picked up a win over Ovince St Preux and two knockouts of Misha Cirkunov and Jimi Manuwa in less than a minute. Despite having less than 16 minutes of octagon time, he will fight Daniel Cormier for the light heavyweight title at UFC 220 in Boston at the end of the month. While 2016 was dominated by the long-running rivalry between McGregor and Nate Diaz, this year it was TJ Dillashaw and Cody Garbrandt who stole the headlines. Garbrandt became the bantamweight champion at UFC 207 and was scheduled to defend against Dillashaw – who won the belt during his time at Team Alpha Male. 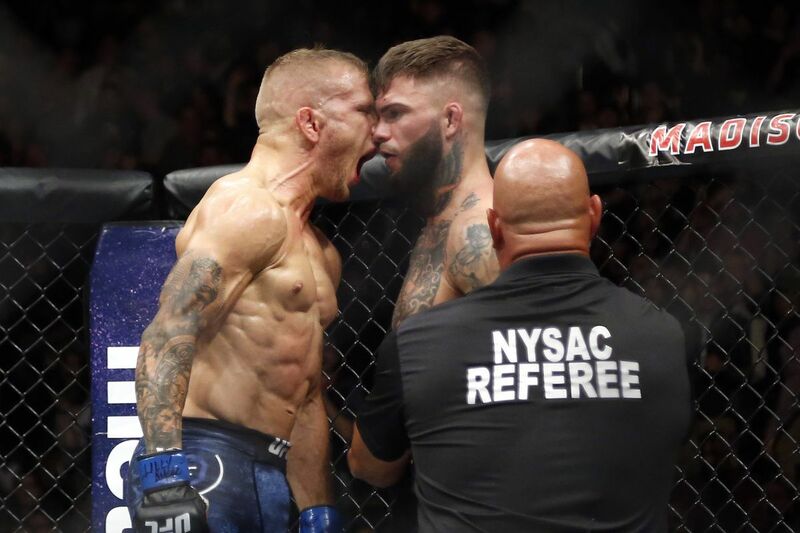 Garbrandt believed Dillashaw had ‘snaked’ his team by choosing to train with Duane Ludwig instead and coaching on the Ultimate Fighter fuelled their rivalry. The build-up was intense before they eventually fought at UFC 217 with Dillashaw winning via knockout. 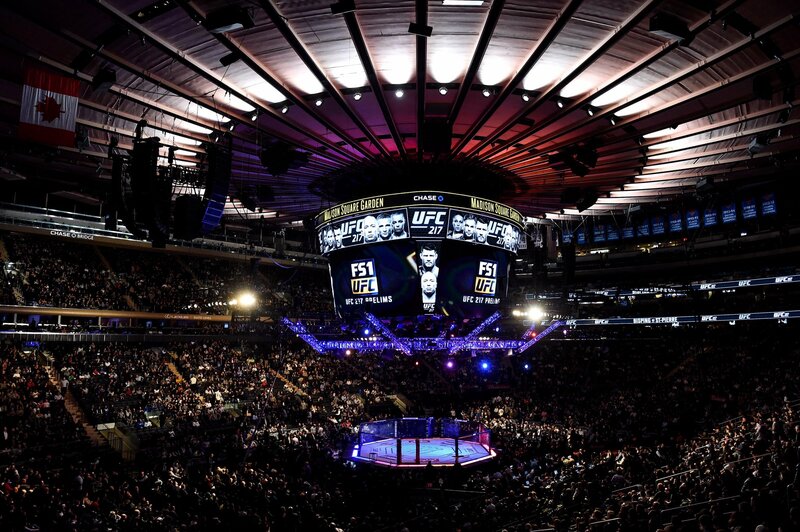 UFC’s debut in New York at UFC 205 provided one of the best fight cards in history, but UFC 217 also put on a great show at Madison Square Garden. 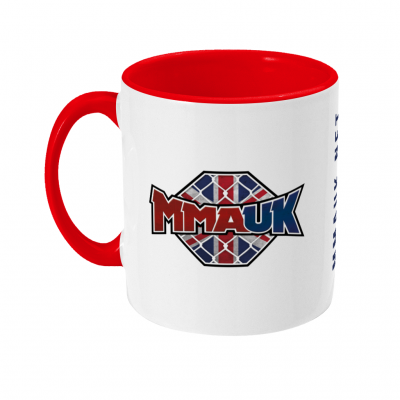 Three new champions were crowned at the top of the card as we saw St-Pierre return to action to defeat Bisping in the main event. 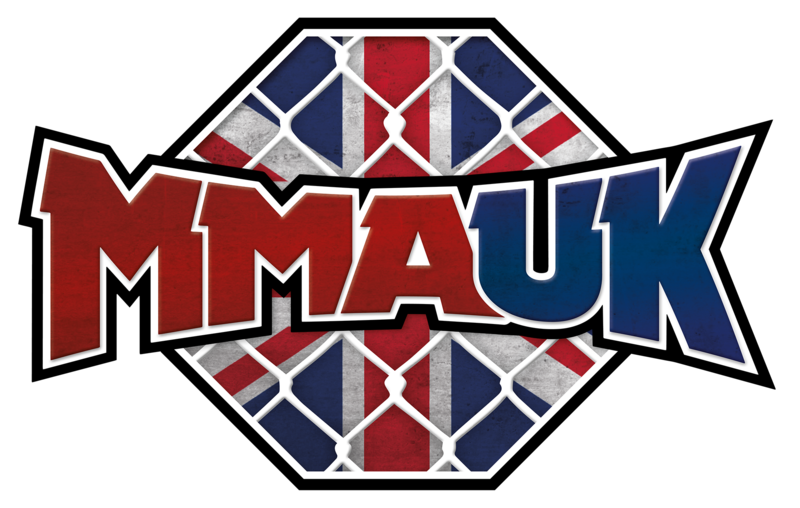 The event had it all – spectacular knockouts, drama and upsets as well as being an excellent showcase of the skills involved in MMA. 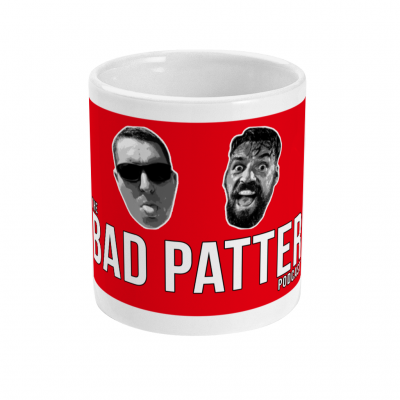 Let me know your winners down below! Worddd! Couldn’t agree more! But I’d give khabib the comeback star of the year. 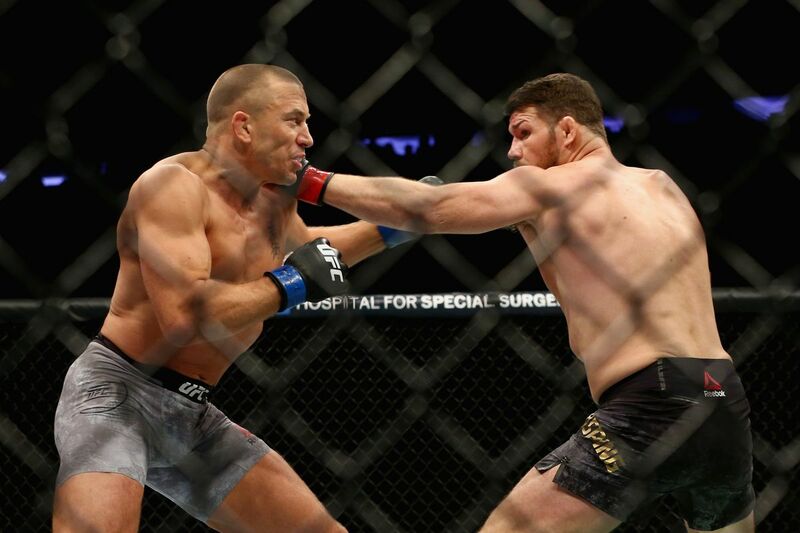 GSP is great, no doubt, but he didn’t dominate Bisping, if not for that RNC I wouldn’t be supprised if he got knocked out. Khabib on the other hand dominated Barboza and added more spice to a more competitive division.